With profound greetings, I would like you to have a little reading. Do you consume water? Of course, you do, because everyone needs water to live. Water is essential for us to live and function properly. A one litre packaged drinking water may cost you around Rs.20. But imagine a scenario, after ten years, what will be your reaction to see the same water bottle costing you around 1000 bucks! Shocked? You shouldn't be because this is going to happen if we don’t conserve water now. Most of our water is obtained from rivers, and it is woeful to know that most of our rivers have been drying up due to the exploitation of resources, especially, deforestation since very long. With this cause, we will be left with only 50 percent of the water of what we need after 10 years and 25% of our land will turn into deserts. 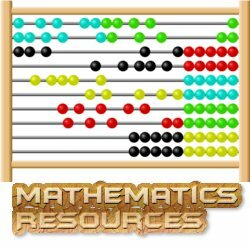 Soon, there would be nothing left to be saved. For a remedy to this issue, a voice has been raised for the protection of rivers by Isha's Foundation founder, Sadhguru. His campaign, Rally for Rivers, has covered 16 states, organised 23 events within 30 days and supporters have travelled 7000 kilometres. 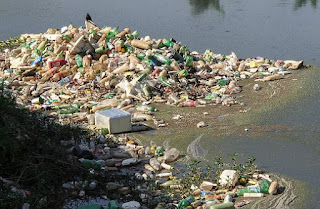 Their appeal is to save our rivers by giving a missed call on 80009 80009. This missed will eventually help, as each missed call is counted as a vote for the protection of rivers by passing the River's Protection Act. This will help in saving the depleting rivers by planting more trees and monitoring on rivers like Kaveri, Godavari and Narmada rivers. With great enthusiasm and energy, GGSIPU supports the ideology of Sadhguru by organising a rally in our campus. The rally was marched on 1st September,2017 at 1.30 pm in the campus. 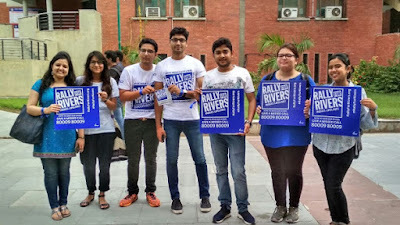 Many students showed their profound support and participated in the rally by holding banners, chanting the theme of the Rally for Rivers and spreading awareness among others about the condition of our rivers and how we all together can be a part of this rally, supporting for the change. Please do spread awareness among your friends, relatives, accompanies about this cause and tell them to give a missed call on 80009 80009. Also, use social media platforms to share this and influence people about the support. Use #rallyforrivers to show your interest in the change. Let us know how you think about this and suggest your valuable thoughts and ideas for saving our rivers for a better tomorrow. Best ideas will get featured by us.